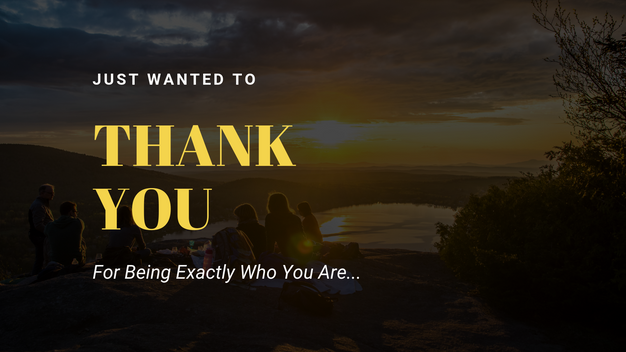 I just wanted to take a quick minute to thank each one of you for being who you are. Why? As I thought through our morning together yesterday, I was reminded about how amazing and teachable and wonderful you all are. I know that yesterday’s start to our series in the book of Judges was pretty up-front and straight-forward. Even still, you all stayed teachable and humble as we all tried to hear what the Holy Spirit is trying to teach each one of us as we continue to walk with him, intentionally making our zip codes our mission fields. You all are amazing. And I really do love you more than you know.